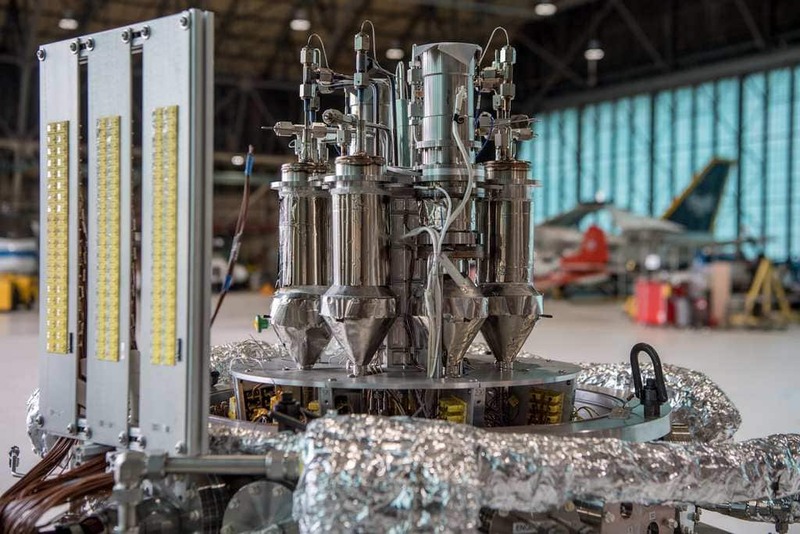 After a successful test, NASA plans to use a nuclear reactor that will provide power for humans who end up colonizing Mars, the moon, and beyond. This is a large step in Earth’s plans to find new homes in space where humans can be self-sufficient and have all the essentials to survive, such as rocket fuel, water, and breathable air. The next stage is to test the “Kilopower” system in space. “When we go to the moon, and eventually on to Mars, we are likely going to need large power sources and not rely on the sun,” NASA’s acting associate administrator Jim Reuters said. This nuclear reactor would also be a useful alternative to gas-based fuels, which are dangerous due to their flammable qualities. “Mars is a very difficult environment for power systems.” Steve Jurczyk said, who is the associate administrator of NASA’s Space Technology Mission Directorate. 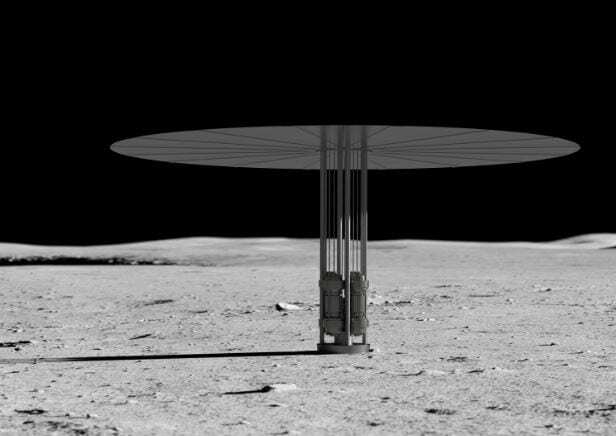 “So Kilopower’s compact size and robustness allows us to deliver multiple units on a single lander to the surface that provides tens of kilowatts of power.” Through the NNSA (also known as the National Nuclear Security Administration), NASA is ensuring that the Kiopower is safe, performing numerous feasibility experiments. Don’t let the word KRUSTY fool you, this is a serious system, known formally as the Kilopower Reactor Using Stirling Technology. The most recent test was performed at the end of 2017 in Nevada. 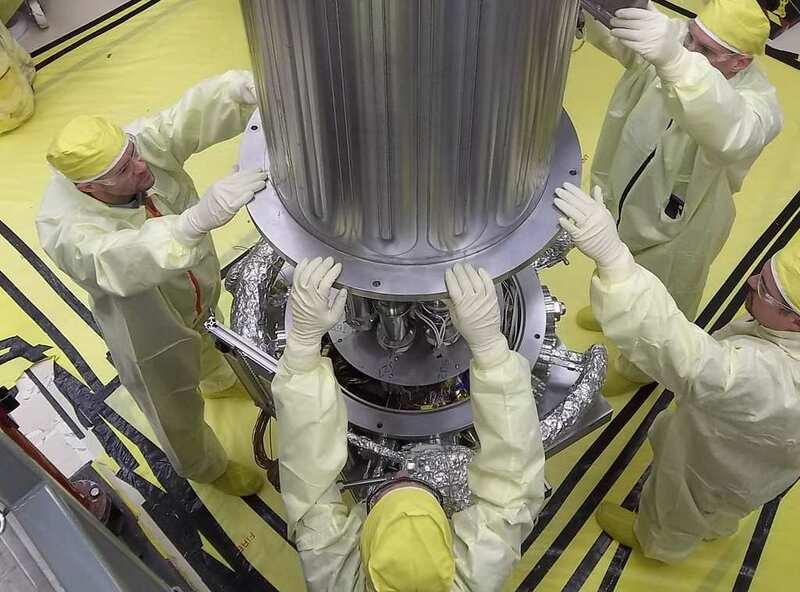 NASA took the prototype version of the reactor and put it in a 28-hour vacuum-chamber test. After the various stages of the procedure, the scientists deemed the experiment successful. “We threw everything we could at this reactor, in terms of nominal and off-normal operating scenarios, and KRUSTY passed with flying colors,” NNSA’s Los Alamos National Laboratory’s chief reactor designer David Poston said.